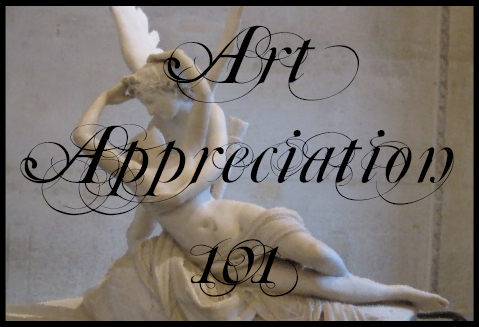 Part One: What is a Gargoyle, Anyway? Part Two: Where and When Did Gargoyles Come From? Part Three: Where Can You Find Them? 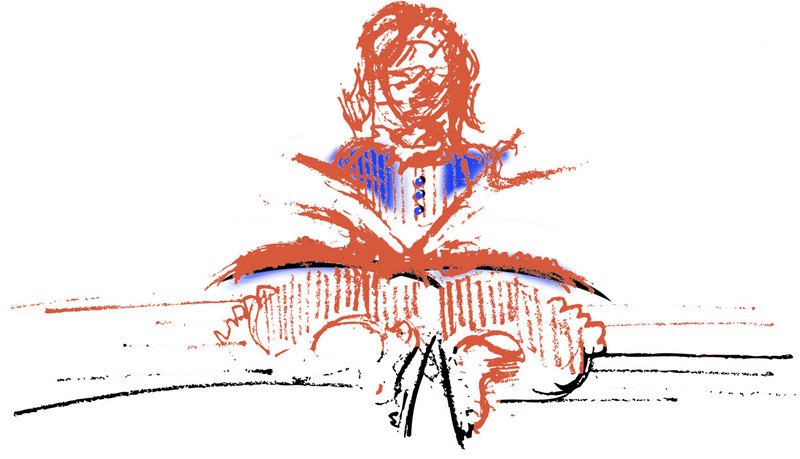 Part Four: What do they look like? Part Five: What Is Their Significance? Lizard of the Apse of the Sagrada Familia, Barcelona. Photo by Taylor Selden on Flickr. The Sagrada Família (Holy Family) is a Spanish church designed by Antoni Gaudí (1852-1926) in the late nineteenth century. It is famous for the sheer exuberance of its design and the abundance of its architectural details. Gaudí’s design was so elaborate, in fact, that the church is still incomplete today. 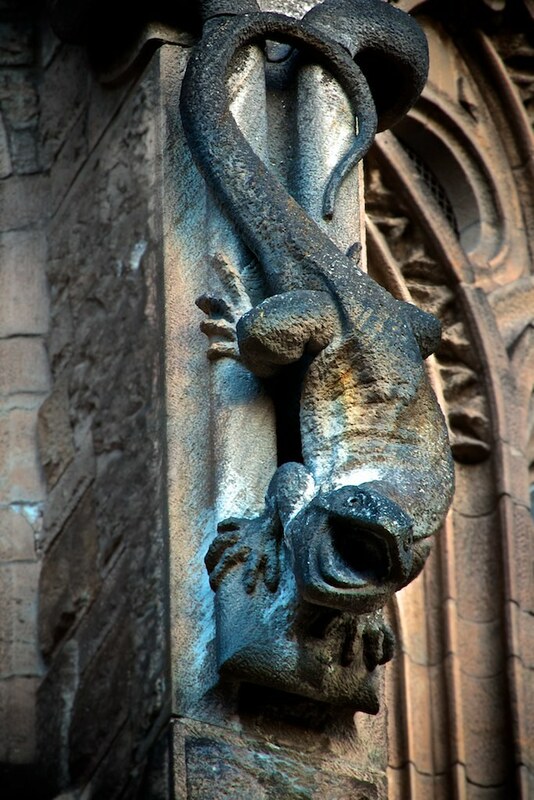 I had never really thought about the Sagrada Família having grotesques, but this little lizard figure fits in perfectly with both the building’s love of ornament and Gaudí’s imaginative aesthetic. Bonus Gargoyle! I can’t actually make this a gargoyle of the day, because I have no idea where it comes from, but I am absolutely in love with this image of two gargoyles spitting water from a fountain. I have never encountered any medieval examples of gargoyles being used on fountains, but I can’t think of a more inventive-yet-authentic modern use for such a creature. Bravo! Art history is the closest to time travel I’m ever going to get -- it's a taste of life in far-off places and times gone by. I love mysteries and wandering through the dusty corridors of history to solve them. 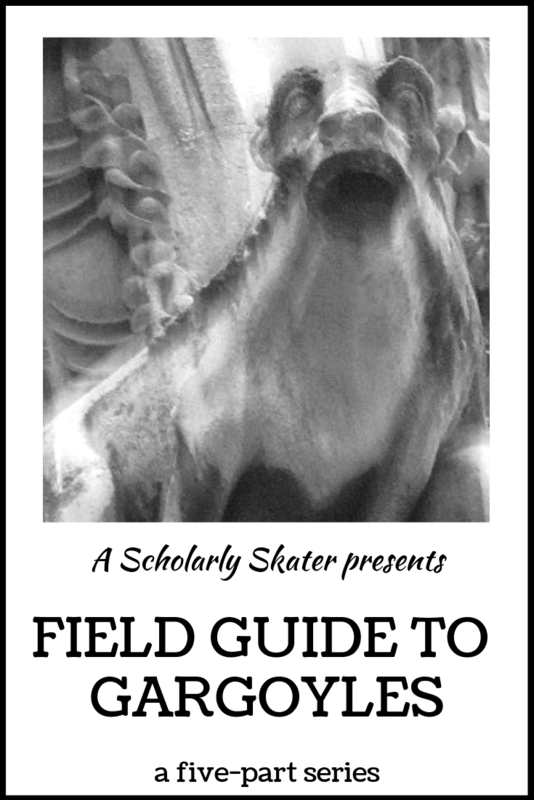 A Scholarly Skater logo by Tracy Pollock – Fine Artist.